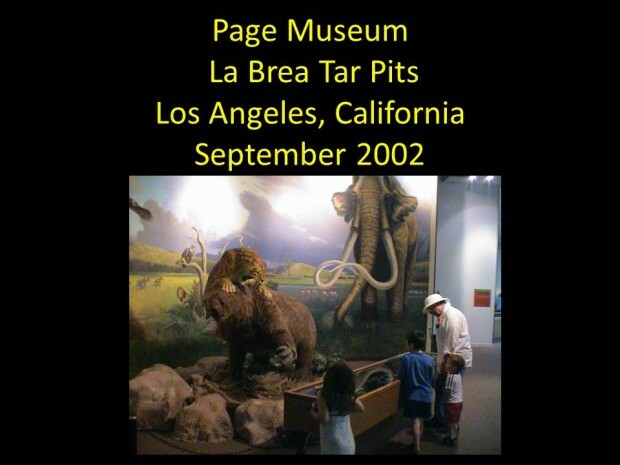 I went to many museums to study ice age mammels and plants while writing Second Sight and Second Birth. The Page Museum is located next to the famous La Brea Tar Pits. If you have an hour to spare and are near Hollywood, head down to Wilshire Blvd and check out this fascinating museum.